The world has changed and continues to do so, on a daily basis with new developments in technology. In order to future proof your career you have to be ready to move with the times and not be left behind. In 10 years’ time it is predicted that some of the jobs that exist today will no longer be relevant. How do you prepare yourself for that eventuality? This changes every so often so it pays to stay informed. According to https://www.theguardian.com/media-network/media-network-blog/2014/aug/18/uk-youth-shortage-digital-skills, in the UK, the IT sector is a massive growth area. For instance It was predicted there will be 750,000 computer science jobs to fill by 2017, – but just 50,000 computer science students graduated in 2014. If you were in the computer science field you would know that there is massive opportunity for growth. Once you have found a shortage area within your occupation, you need to invest in training yourself. You don’t need to wait for your organisation to send you on training; find a way to fund it. Take a class to improve your confidence and self-esteem. This will give you the courage to apply for better jobs that will improve your worth. Getting self-development classes for yourself may be something that you need to invest in. Find a small niche area and become a master within it to remain relevant. Separate yourself from the crowd by developing an in-depth knowledge of that area that you become the ‘go to’ person; really invest your time and effort in doing this. Keeping up with the times in the digital sector is very vital especially knowing that so much is done via social media and online marketing. Knowing how to compete in this arena would be advantageous to you. 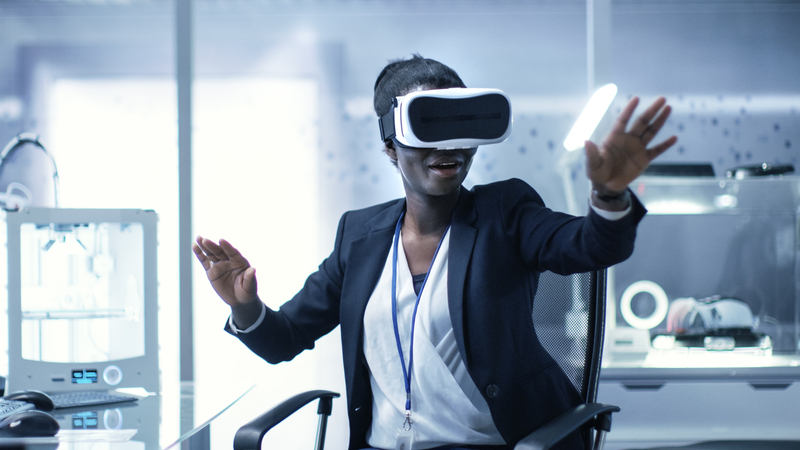 Learn how to use virtual technology and also the technological gadgets that relate to your career as much as you can. Improve your social media skills and interpersonal skills as these will always be relevant. 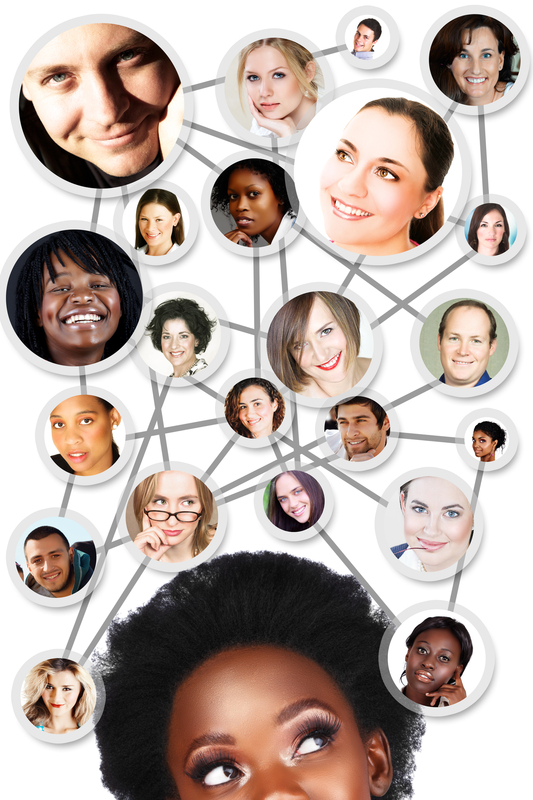 Have a network of people that you can work with. These people will be central to you remaining current and progressing within your career. Take an interest in what is going on in your work place. Make yourself irreplaceable because of the value that you add to the organisation. Look for ideas that add to your organisation, make useful proposals maintain good work ethics. Keep updating your CV: Take your time to build it carefully, so that no vital information is missing and all your achievements are clearly highlighted ; this will enhance your career goals and future career prospects. Begin to think about creating a job for yourself; your own business that you can fall back on when you retire. It could be a small aspect of your current career that you choose to concentrate on and build up or something entirely different. You can start to do this on a part time basis and generate extra income for yourself as well. Make yourself indispensable at work by providing unrivalled value. 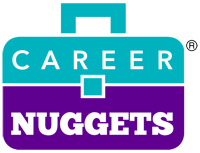 You can also watch The Career Nuggets TV show, my Flagship Career program.